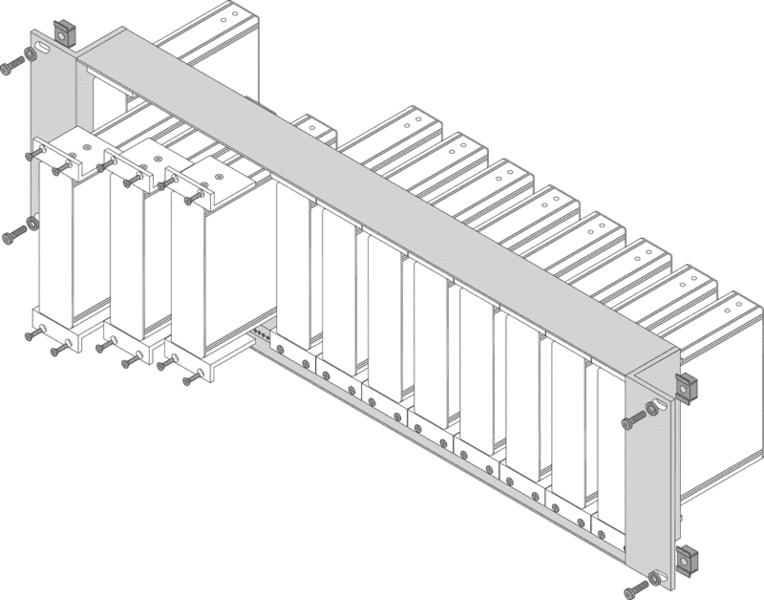 G&D 3U DeviceCarrier stores up to 12 devices in small aluminium housings.. The 3U DeviceCarrier stores up to 12 devices in small aluminium housings. The devices are vertically installed.